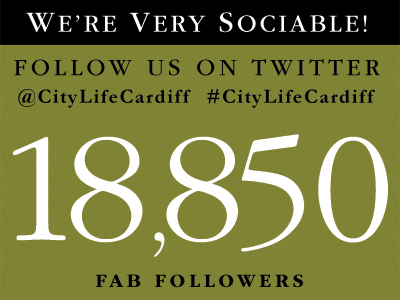 City Life is the premier lifestyle magazine for the City Of Cardiff, the capital city of Wales. The publication is high quality and equally highly regarded by both readers and advertisers. 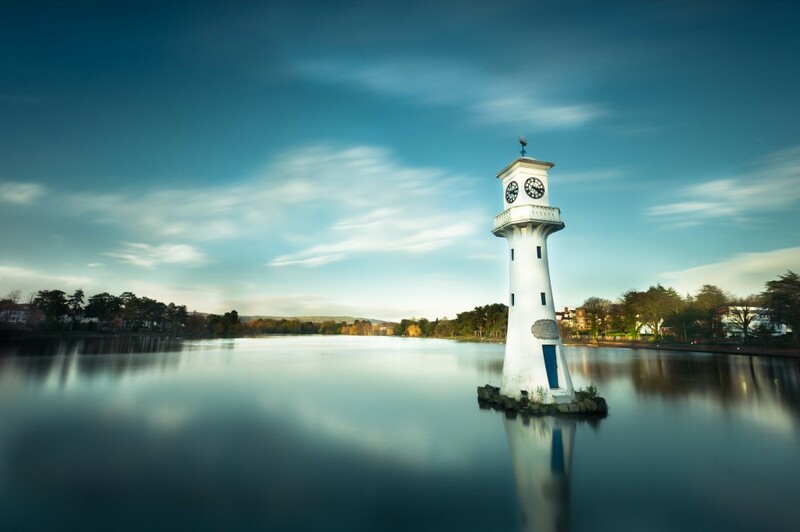 The magazine is carefully distributed to hundreds of quality outlets across Cardiff, The Vale Of Glamorgan and beyond. * Persuading clients to buy advertising space in City Life magazine and on the City Life website, and sister publications. * Explaining the various benefits of advertising in City Life magazine and on the City Life website, using statistics, readership, viewing figures and testimonials. Good Life Publishing, City Life’s publisher, has a promotion structure that encourages advancement. Rewards are based on results, and rapid progress is a real possibility if sales exceed targets. Jobs for the Cardiff boys, and jobs for the Cardiff girls. We’re always on the look-out for talented people and welcome CVs from you if you believe you can make a difference to City Life, or any of our sister publications. You might be a freelance artist, photographer or a writer looking for exposure. We can’t guarantee we’ll have anything for you but we’d love to hear from you. Can you sell? Sell yourself to us! Good basic, decent commission, attractive workmates(ish). Please contact us for full job description. Include your CV and details of required or current salary. Please contact us for full job description. Include your CV and some PDF samples of your work. Please contact us for full job description. Include your CV and some Word doc or PDF samples of your work. This might suit someone who is semi-retired or a perhaps a single parent who has two or three hours a day. It may be more than that but the roles are flexible. We pay good rates of commission and as these are very much local roles you won’t have expenses to worry about.